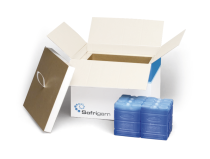 Transport your heat sensitive products in our temperature controlled packaging in order to guarantee that they arrive at their destination intact. 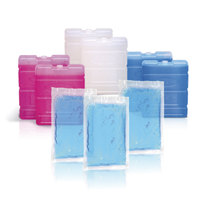 From a wide range, choose the most suitable product for your requirements. Professional companies or private individuals, the solution is there! 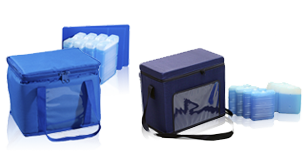 Flexible insulated or refrigerated cooler bags. 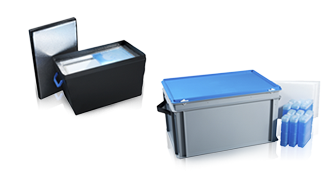 Washable, reusable, up to 24 hours of consistent temperature and up to 30 litres of net capacity. 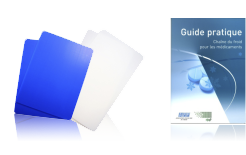 Can't find the most suitable product for your requirements? Let us know what you need and coldshop.com will take note of your requests in the context of product development or, alternatively, we will offer you a tailor-made solution. Sustainable development is enshrined in all the company's initiatives. In designing the packaging, our business partners are committed to offering the best possible solutions, so as to ensure that our customers' transport operations are profitable and, in turn, to reduce to a minimum the volume of CO2 emissions resulting from the necessary vehicle movements. On the actual production lines, eco-design is the watchword: the raw materials are machined and cut out to the tightest tolerances in order to produce as little waste as possible. In conjunction with its policy of sustainable development, coldshop.com has decided that a major proportion of the products listed on the website should be home-produced (i.e. in France). This is a potentially risky choice, as manufacturing costs are higher in France, which means that either the product is more expensive or the profit margins are reduced. However, this choice is a commitment to sustainable development in every way: social, economic and ecological. Social and economical in order to combat relocation, to support jobs in France and the expertise of the French, which is renowned throughout the world. Ecological in terms of limiting the number of journeys by road. Normal business hours: Monday to Thursday from 8:30 a.m. until 5:00 p.m., Friday from 8:30 a.m. until 3:00 p.m. Please be as precise as possible for your inquiry.